To drink, or not to drink – do trees coordinate their water supply with environmental conditions? Predicting future responses of trees to drought is notoriously difficult, requiring consideration of many factors, including temperature, soil type, and how trees regulate their water usage. Water regulation in trees can be described along a spectrum from isohydric (maintaining a constant leaf water status under a changing water supply) to anisohydric (allowing leaf water status to vary as water supply varies). There are many traits that are used to classify plants according to this spectrum, including hydraulic capacitance (the ability of the plant to store water) and the rate at which stomata respond to environmental conditions. Drought tolerance of trees is related to where the species is on this spectrum. However, measuring traits we use to assess an/isohydry are labour-intensive, making it difficult to collect data on many species. Being able to predict isohydry and anisohydry in an easier manner would thus be important for land management and conservation efforts. Recently, Fu and Meinzer looked at global data on isohydric and anisohydric trees to see which traits best predict an/isohydry. Interestingly, one of the easiest traits to measure, wood density, was a good predictor of an/isohydry, with higher wood density indicating more anisohydric behaviour. The authors interpret this as increased redundancy in water transport throughout the tree (i.e. a larger number of pathways for water), allowing the tree to tolerate longer or more severe drought. Why does this matter? Wood density information is easy to obtain, both from living and dead samples. It may be possible to characterize how an/isohydric behaviour has evolved in the past 10,000 years by looking at preserved wood tissues, giving insight into past selection pressure. 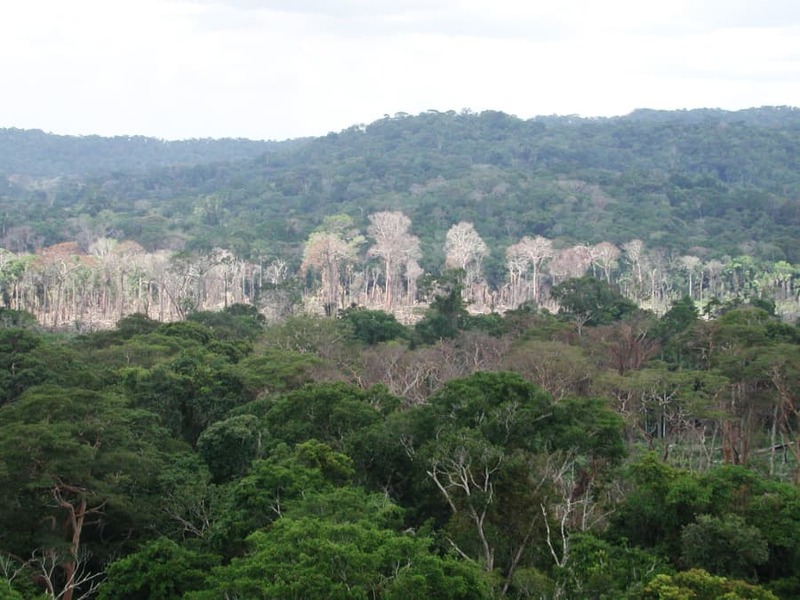 Furthermore, wood density could be used to assess global distributions of an/isohydric behaviour, which will help in predicting future drought susceptibility of trees across the planet.